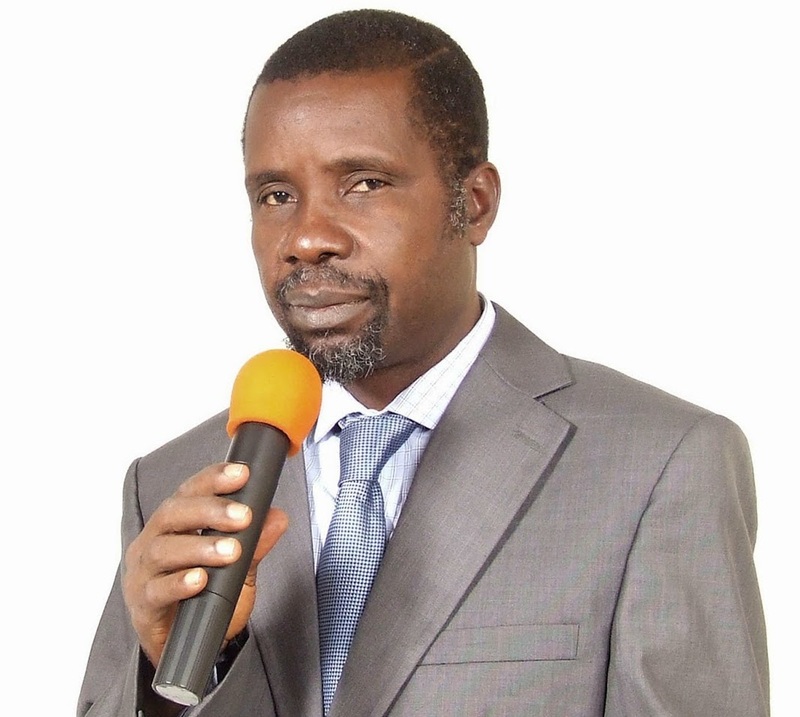 This Self-appointed Presiding Bishop of the so called Divine Seed of God Chapel Ministry and a false Prophet, Wale Olagunju, is a charlaten and an agent of the Lucifer. human beings through his Messengers, His Prophets. The last of God’s Prophets,was His only begotten Son, our Lord Jesus Christ. This guy needs a lot of helps and supports from his friends and immediate relatives. Folks,beware of the devils working in our midst jare!